Nina Foch was a legendary Dutch actress who was most active in the 40s and 50s era. Some of her notables works include An American in Paris, The Ten Commandments, Spartacus, and Executive Suite. For the latter, she was nominated for an Academy Award nomination for Best Supporting Actress. She was active in the industry for six decades featuring in over 50 feature films and more than 100 television appearances. In addition, Nina was a drama teacher at the American Film Institute and at the University of Southern California's School of Cinematic Arts. Sadly, she died on December 5, 2008, at the age of 84. 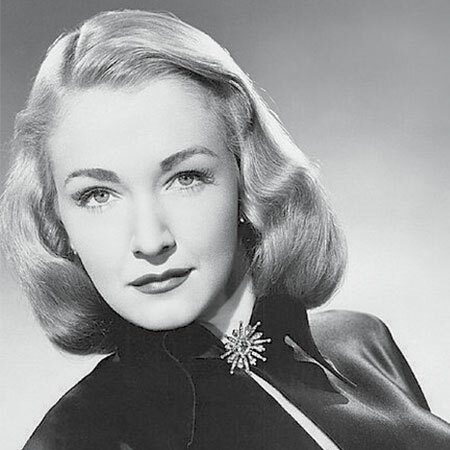 Nina Foch was born on April 20, 1924, in Leiden, Zuid-Holland, the Netherlands to classical music conductor Dirk Forch (Dutch) and Consuelo Flowerton (American actress). Her parents were separated when she was a child. Foch then moved to New York along with her mother and began studying piano, painting, and sculpture. She went to the Lincoln School, and later joined the American Academy of Dramatic Arts. Further, she also learned method acting under Lee Strasberg and Stella Adler. Nina Foch made her acting debut in 1943, appearing in an American horror film, The Return of the Vampire as Nicki Saunders. The following year, she entered Hollywood with the American mystery film, Nine Girls as Alice Blake. After that, she worked in several movies such as She's a Soldier Too, Cry of the Werewolf, A Song to Remember, A Thousand and One Nights, The Guilt of Janet Ames, and The Undercover Man among others. Further, Foch won the National Board of Review Award for Best Supporting Actress by Special Jury Prize in 1954 American Metro-Goldwyn-Mayer drama film, Executive Suite. Also, she was nominated for Academy Award for Best Supporting Actress in the movie. Notably, she has acted in an several episodes of various TV series which are Lux Video Theatre, Somerset Maugham TV Theatre, Armstrong Circle Theatre, The United States Steel Hour, The 20th Century-Fox Hour, Shirley Temple's Storybook, The Name of the Game, Armistead Maupin's Tales of the City, and others. Broadway Playhouse, and others. In Addition, Foch’s last appearance was in an episode of American television police procedural, The Closer before her death. The Academy Award winner, Scardino’s net worth is under review, however, considering her success in her career, her net worth is estimated to be in thousands of dollars until her death on Dec 5, 2008. Nina Foch was married thrice in her life. She first tied the knot to American actor, Michael Dewell on 31 October 1967, and after twenty-six years, they divorced on 18 March 1993. Her second husband is Screenwriter, Dennis de Brito, who was nominated for Writers Guild of America Award for Television: Daytime Serials. The former couple married on 27 November 1959 and shares a child, Dr. Dirk De Brito born in 1960. Foch then exchanged vows with James Lipton on 12 June 1954. Lipton is an American writer, lyricist, actor as well as a dean emeritus of the Actors Studio Drama School at Pace University in New York City. They divorced on 2nd February 1959. 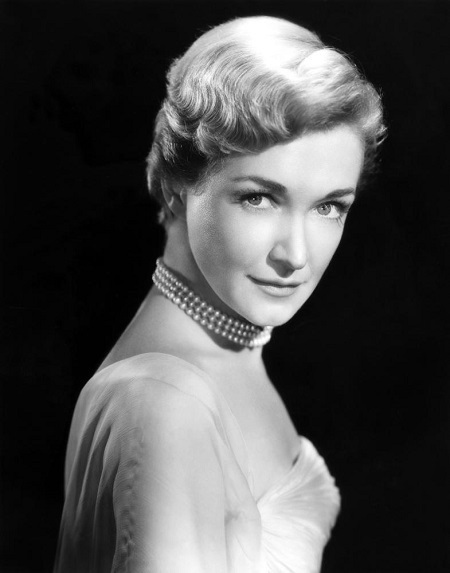 At the age of 84, Nina Foch died at the Ronald Reagan UCLA Medical Center on 5th December 2008. His son, Dirk de Brito, told the Los Angeles Times that Foch passed because of myelodysplasia. Foch was incinerated by the Neptune Society of Sherman Oaks, California, and her slag is in the guardianship of her child.